Breathless is the first single by The Corrs from their third studio album, In Blue. Best video quality available on youtube. Content does not belong to me. You can buy the full concert DVD on Amazon: https://amzn.to/2O5lYzU The Corrs performing their greatest hits, live in London. 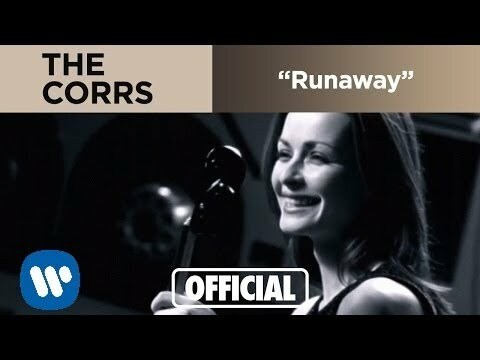 Watch the official music video for "Runaway" by The Corrs from the album "Forgiven, Not Forgotten" Subscribe to the Rhino Channel! 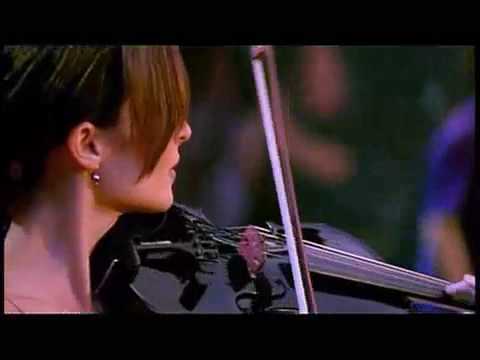 The Corrs - Live in Geneva.